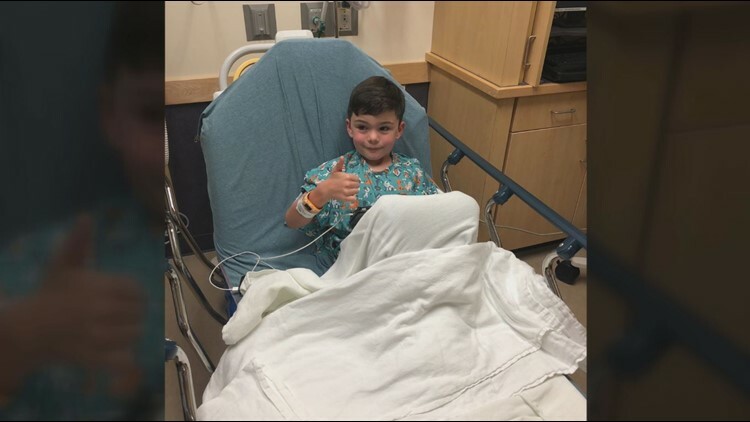 Thanks to her a gut feeling and recently seeing a KVUE story, an Austin mom and dad helped get their son to the hospital and potentially save his life. 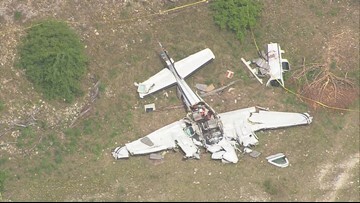 All six people aboard the Beech BE58 died in the crash near the Kerrville Municipal Airport, a DPS spokesperson said. 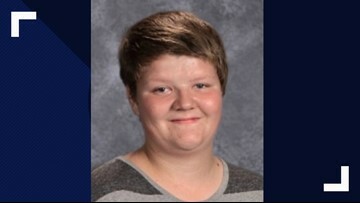 He was last seen at 8:30 p.m. Sunday in the area of Killinger and Christman roads in Green. 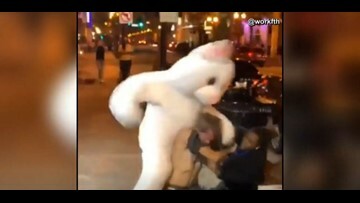 The person in the bunny costume threw several punches before an officer stepped in and broke up the fight, the video shows. 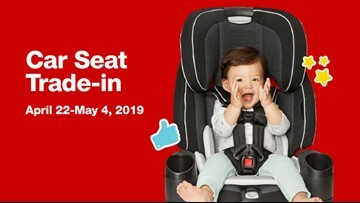 Target begins its two-week car seat trade-in event Monday for parents to receive a coupon toward new baby gear. 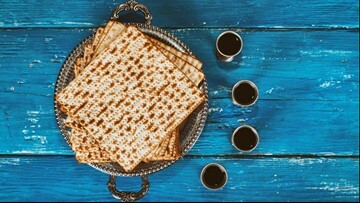 All this and more things to know on Monday, April 22, 2019. 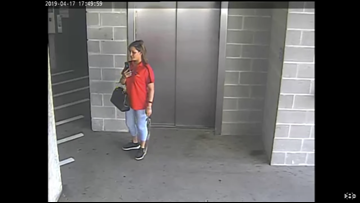 Have you seen Prisma Denisse Peralta Reyes? 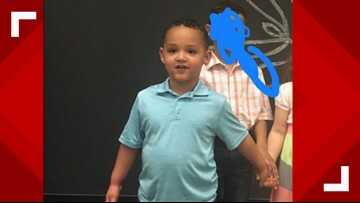 The Mesquite mother was reported missing Wednesday. 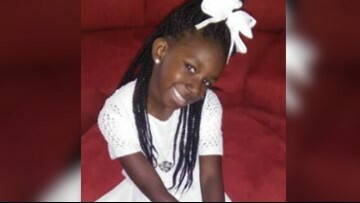 10-year-old Raniya Wright died in March, but investigators say it was not because of the fight. 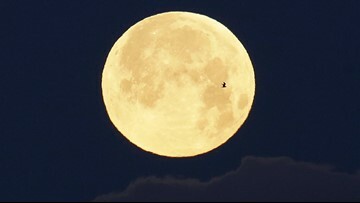 No, we’re not talking about a cotton candy or bubble gum looking sphere in the sky, but a regular full moon. So, what’s with the name? 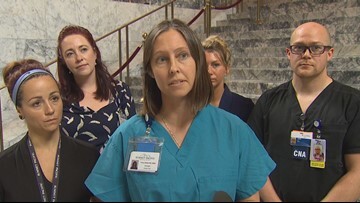 Nurses spent the day in Olympia Thursday trying to fix a bill that would put new restrictions on how many hours nurses can work in a shift. 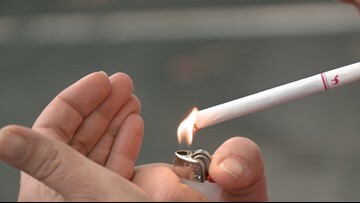 A new bill that changes the education standards in Maine would make teaching personal finance mandatory to all students K-12. "Do I regret what I did? 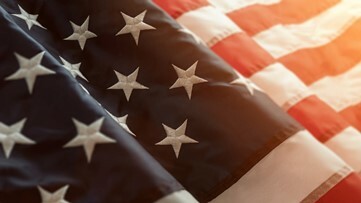 Never," Ftouhi told the judge inside a federal courtroom in Flint. "I regret I didn't get that machine gun. 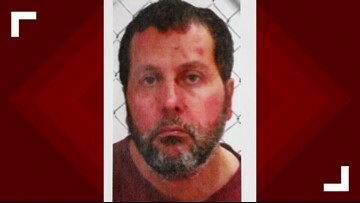 I regret I didn't kill that cop."